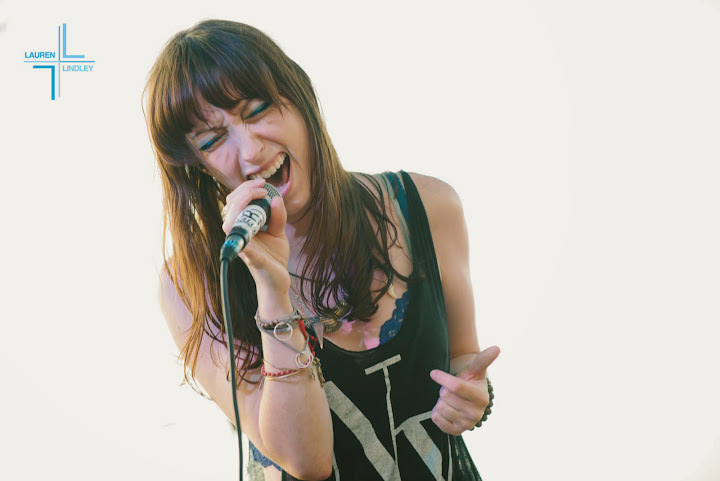 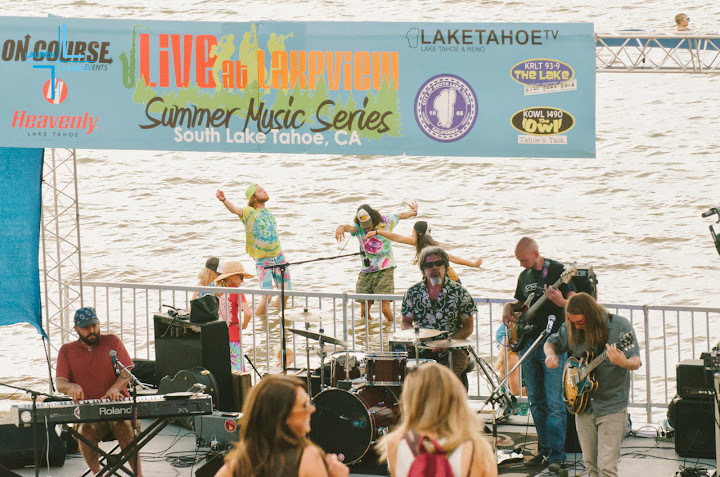 There’s only two weeks of Live at Lakeview left! 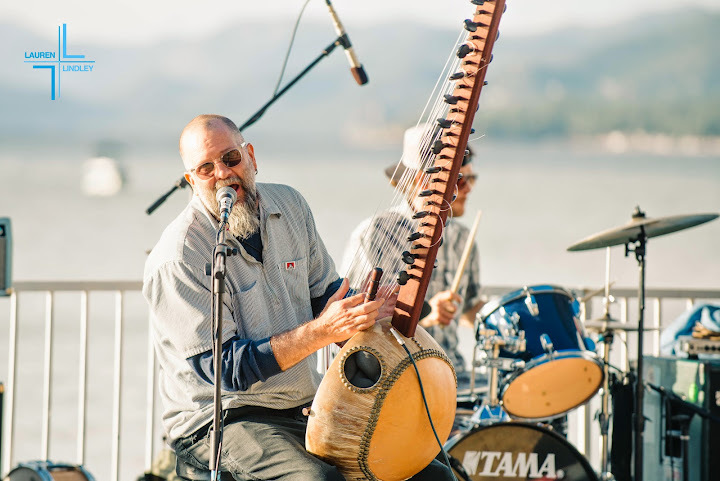 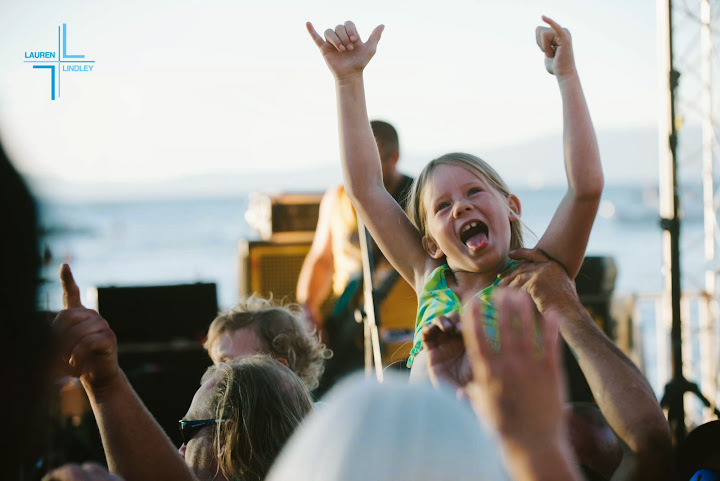 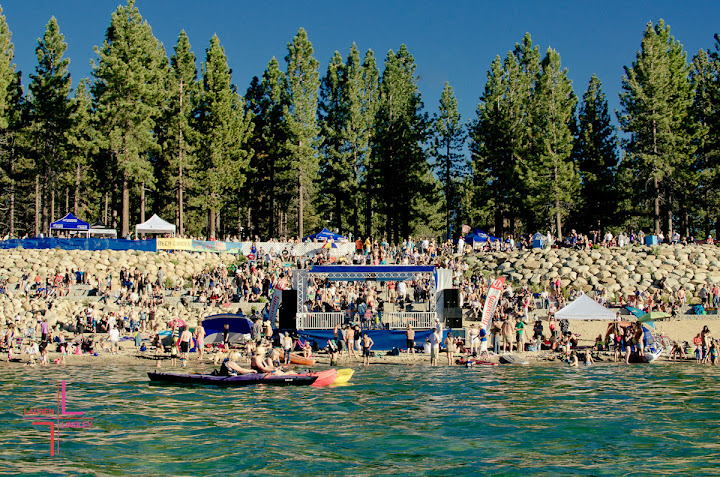 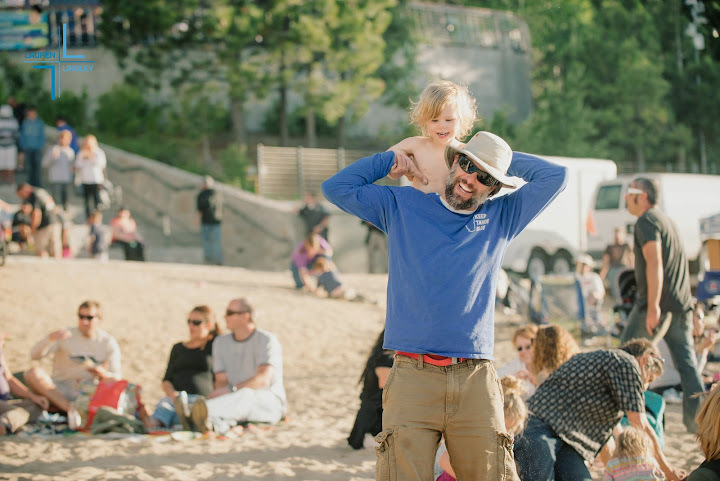 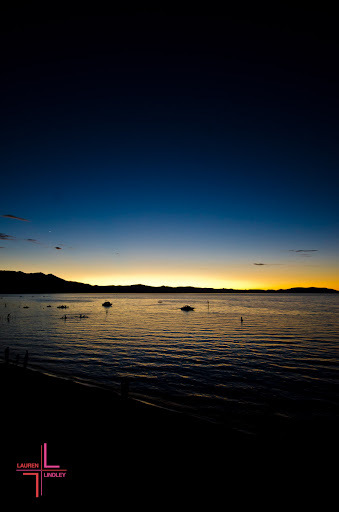 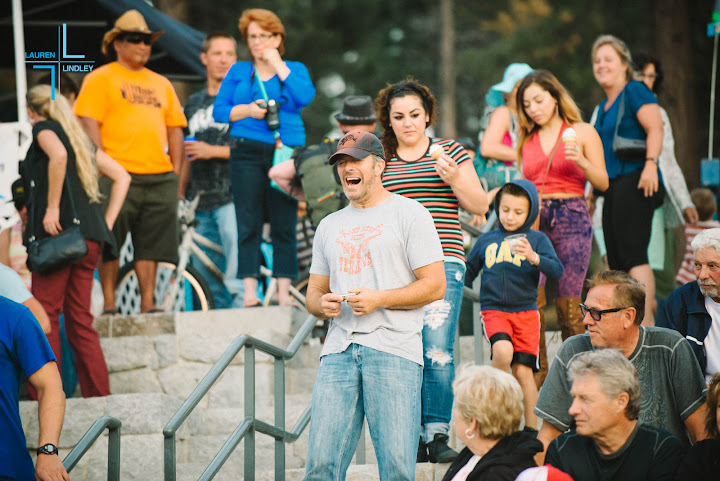 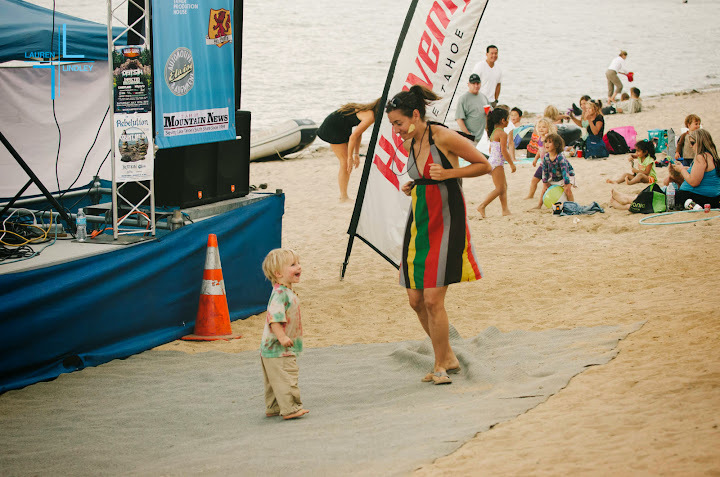 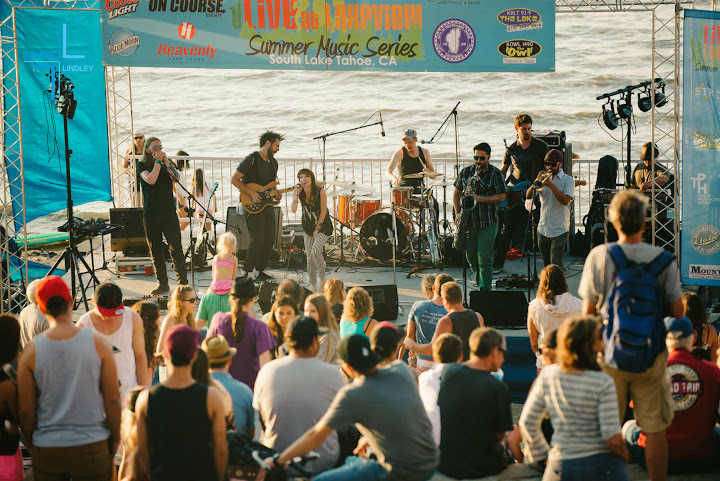 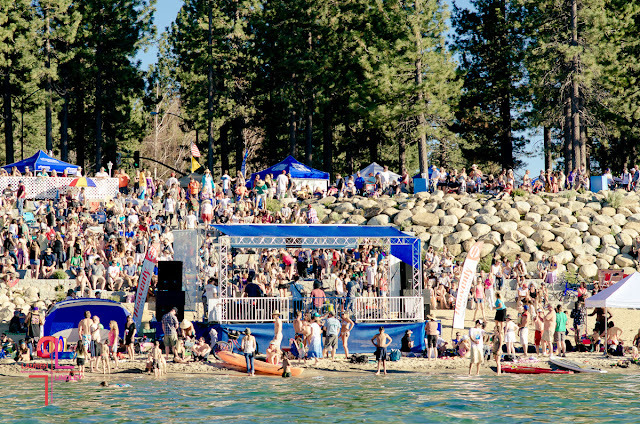 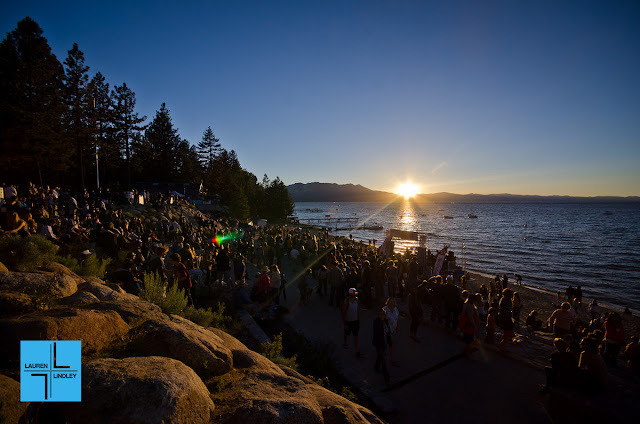 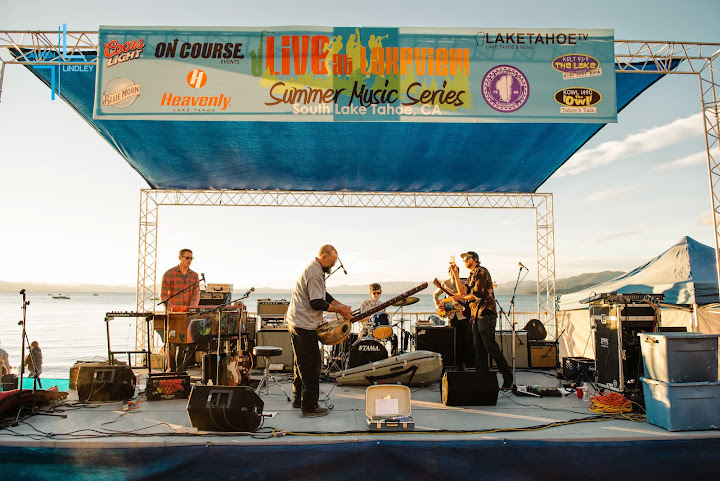 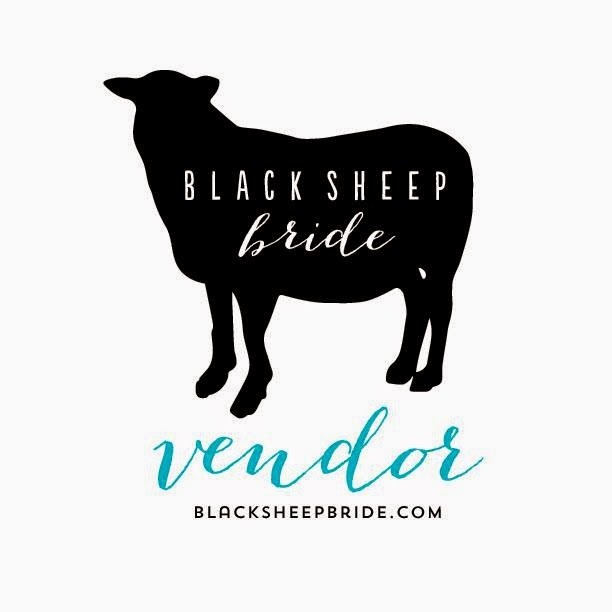 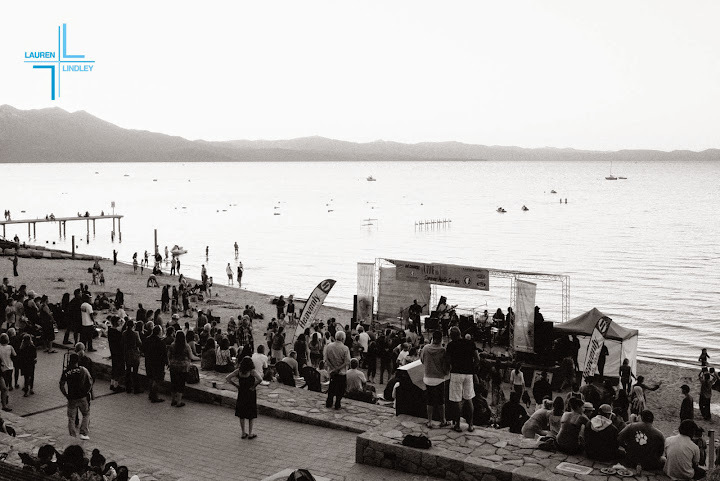 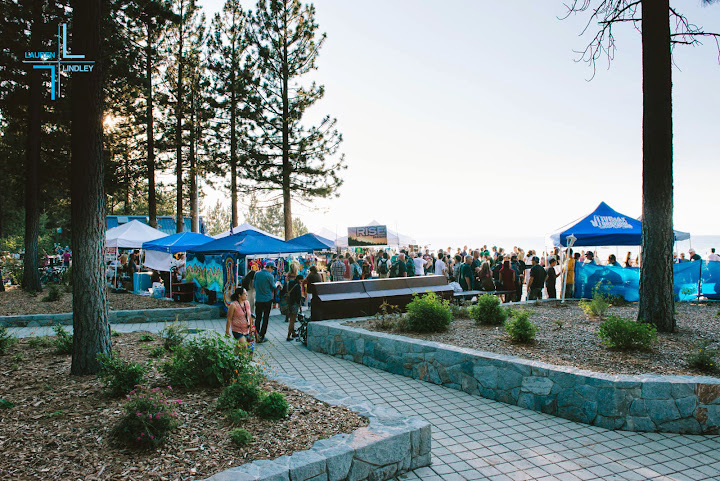 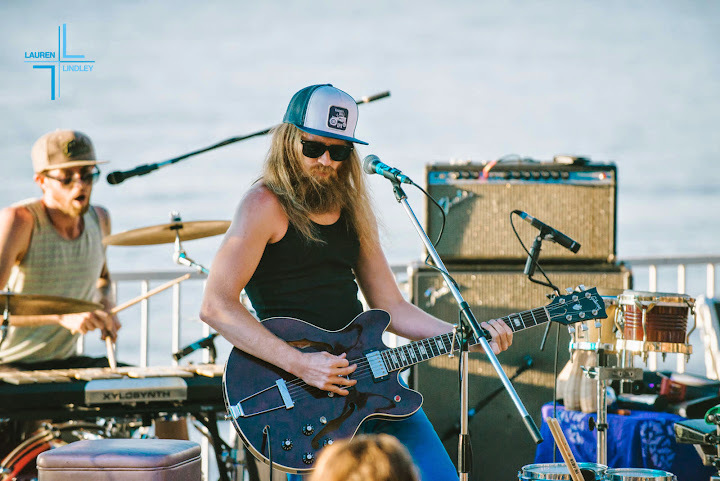 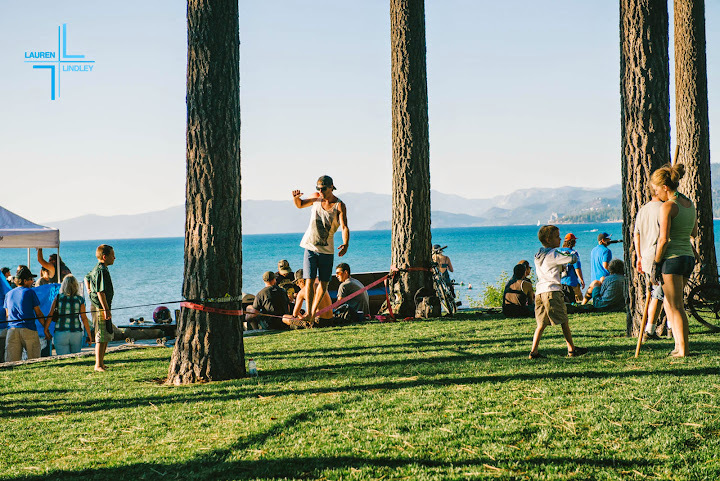 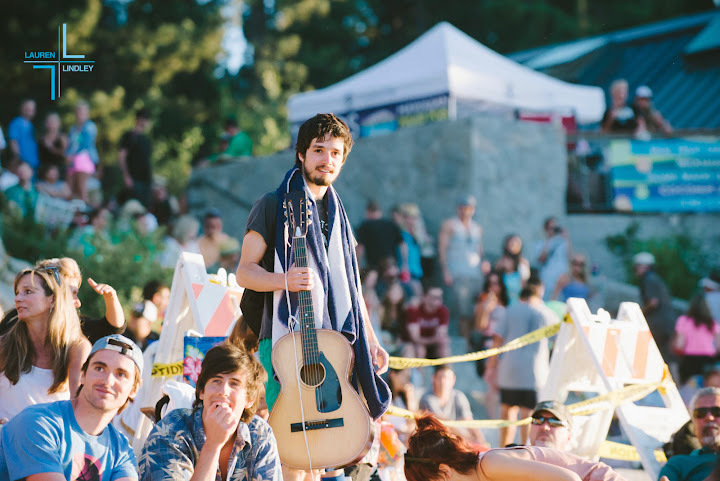 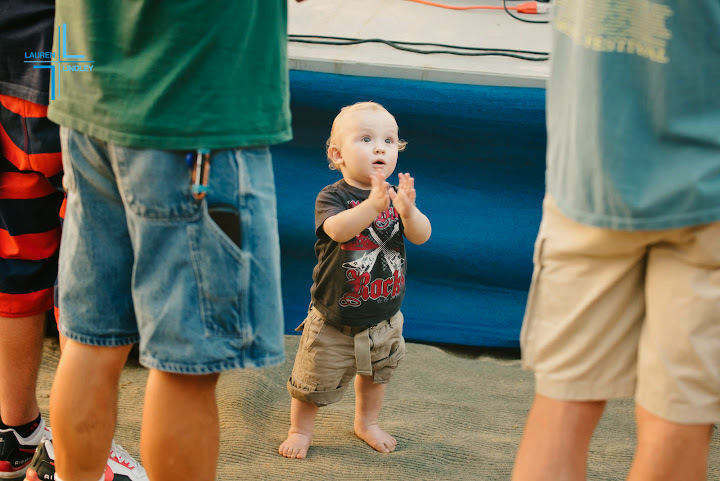 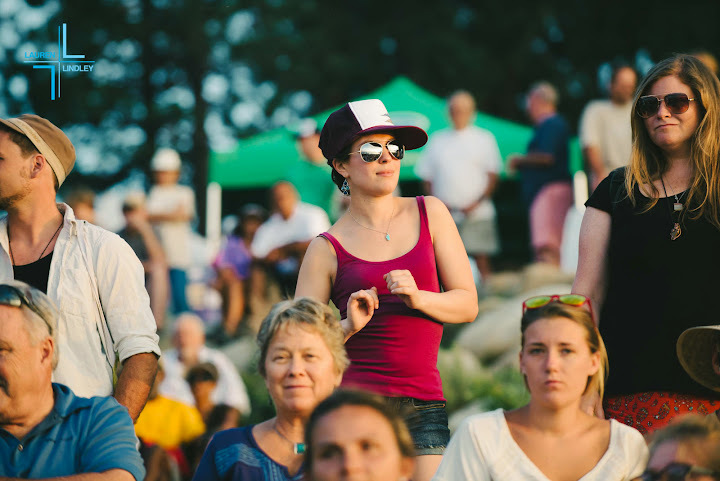 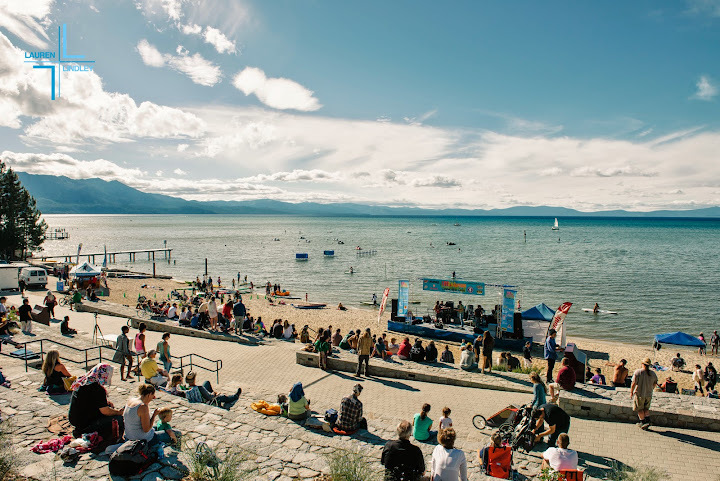 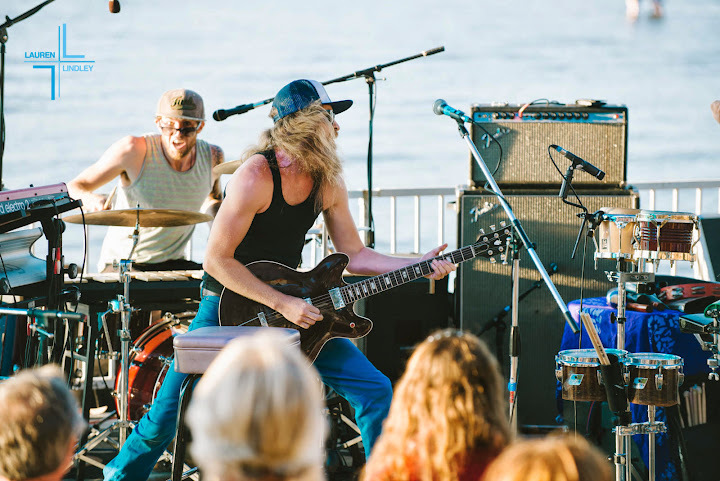 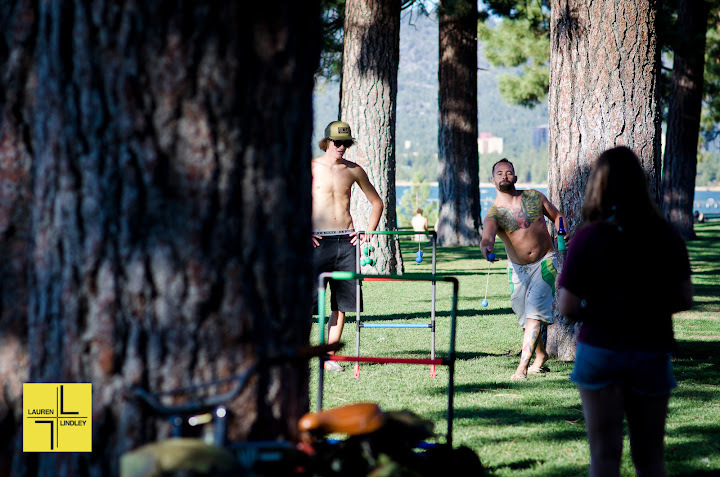 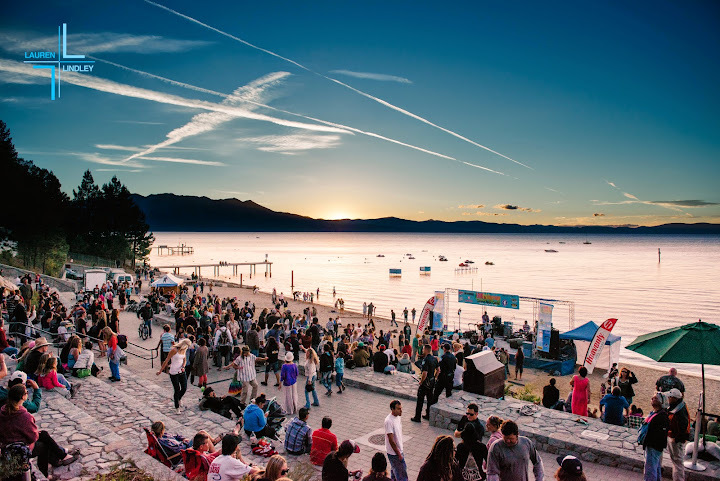 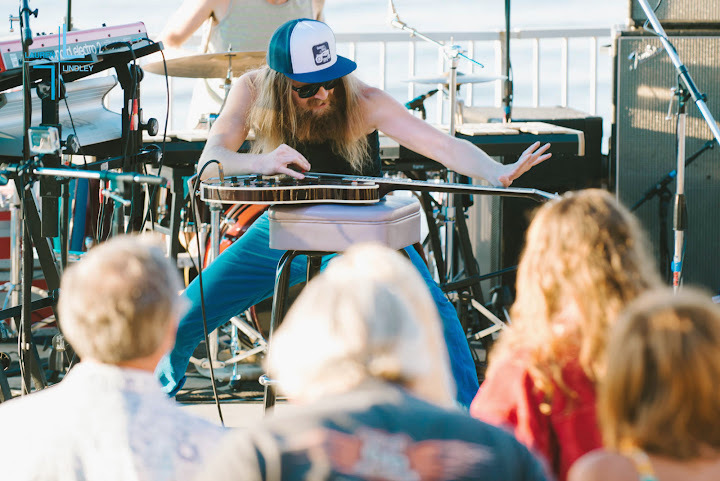 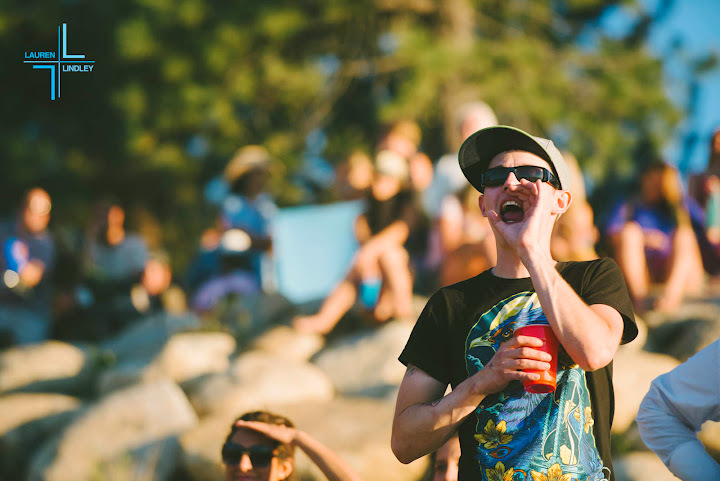 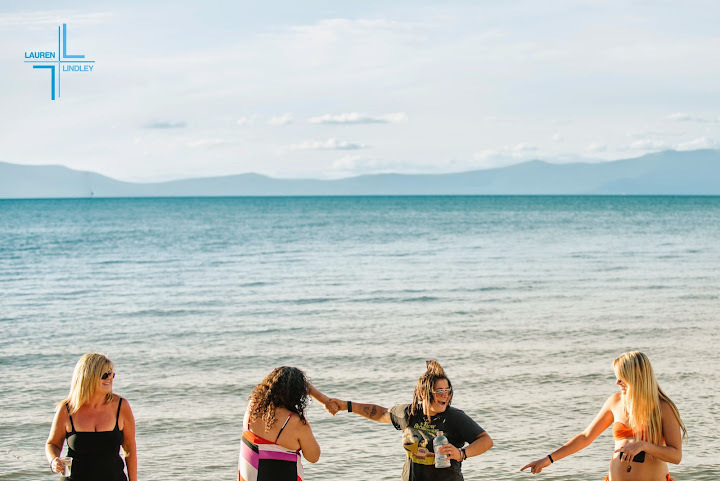 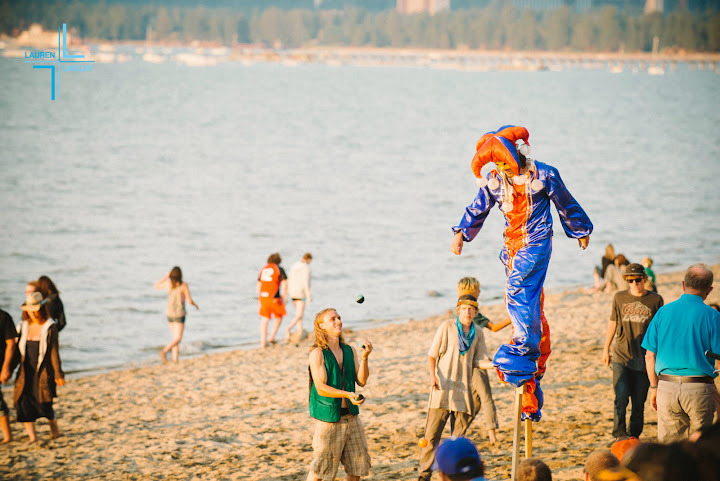 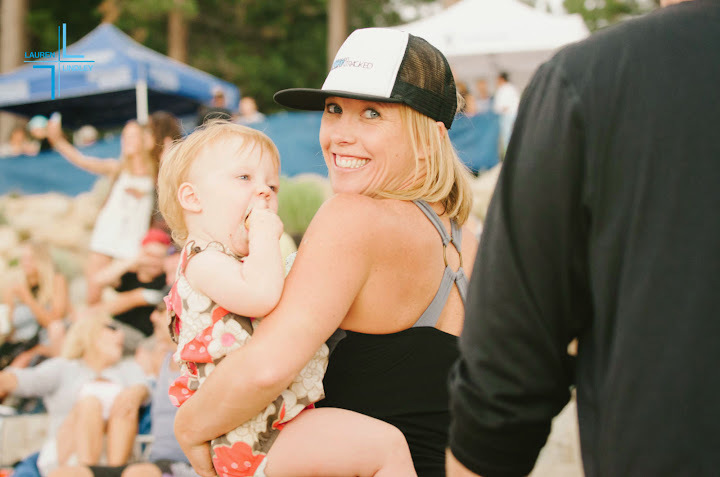 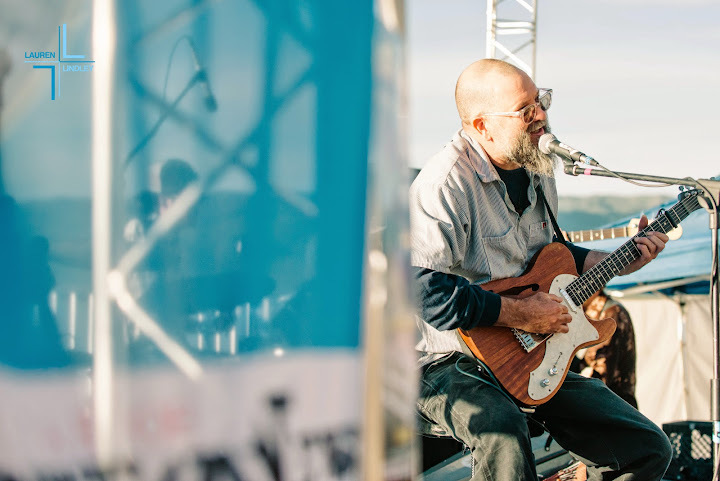 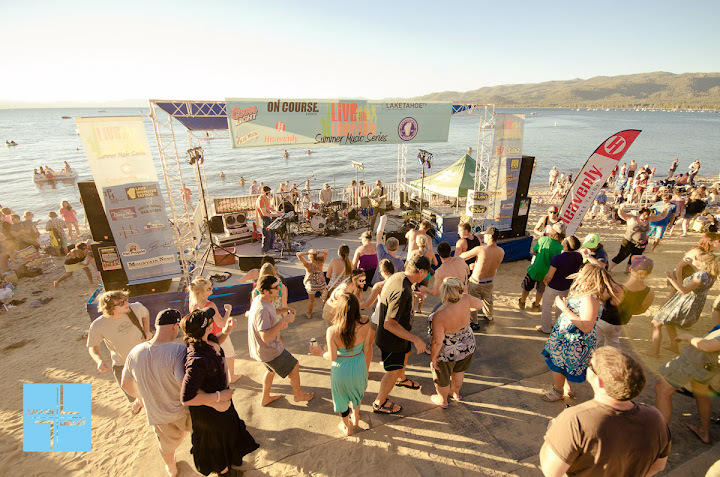 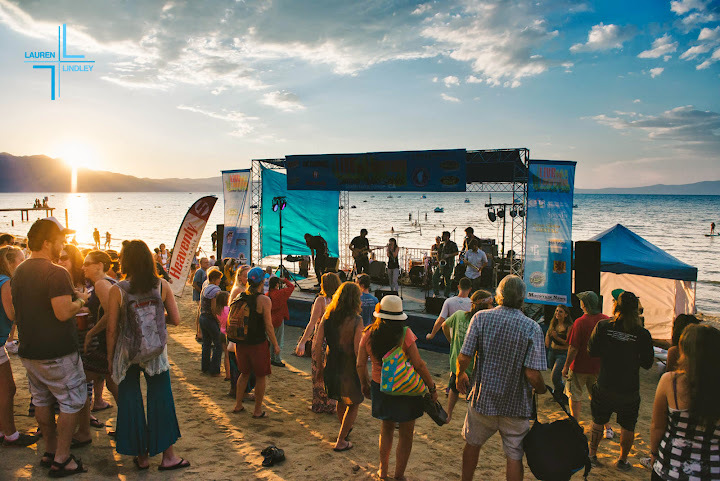 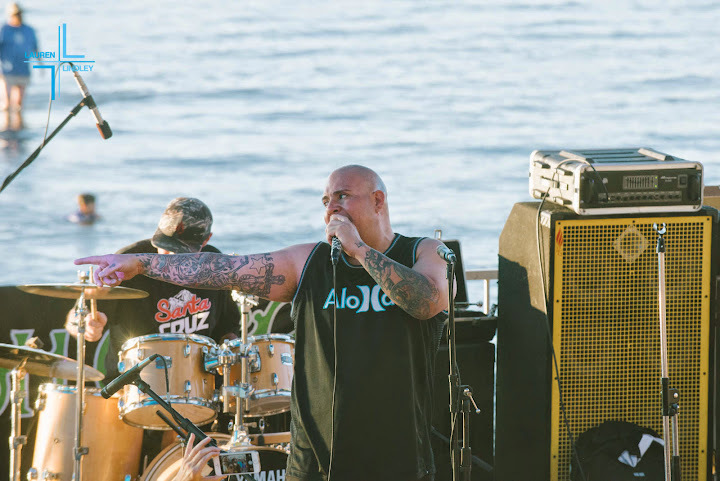 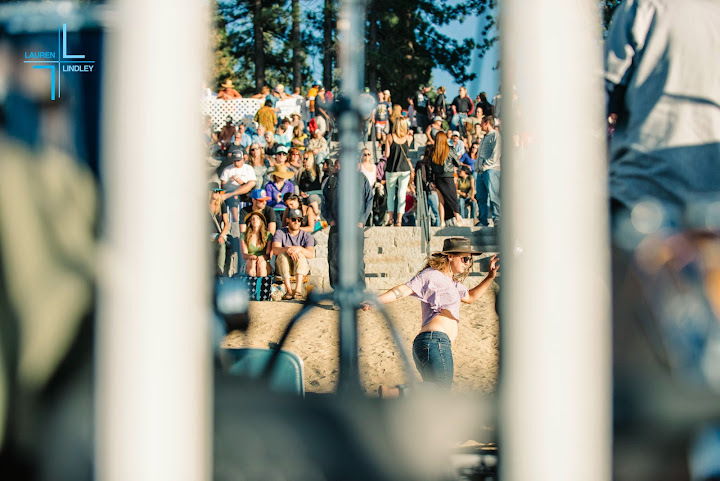 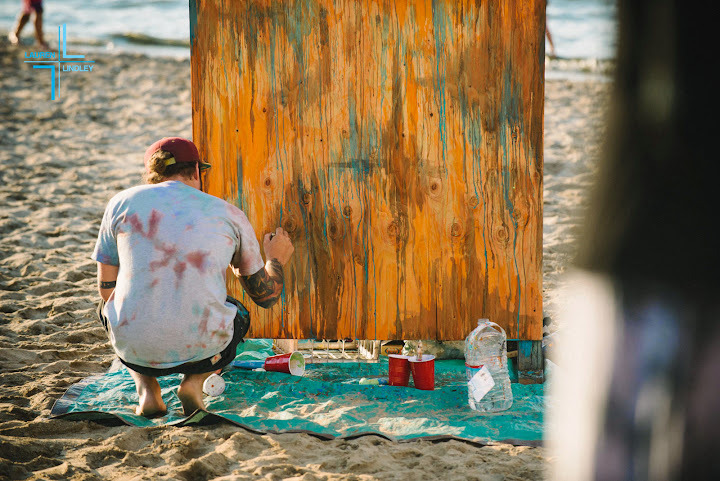 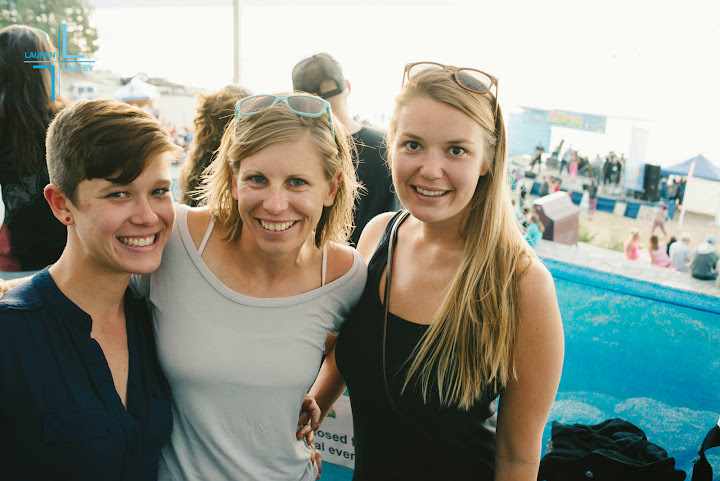 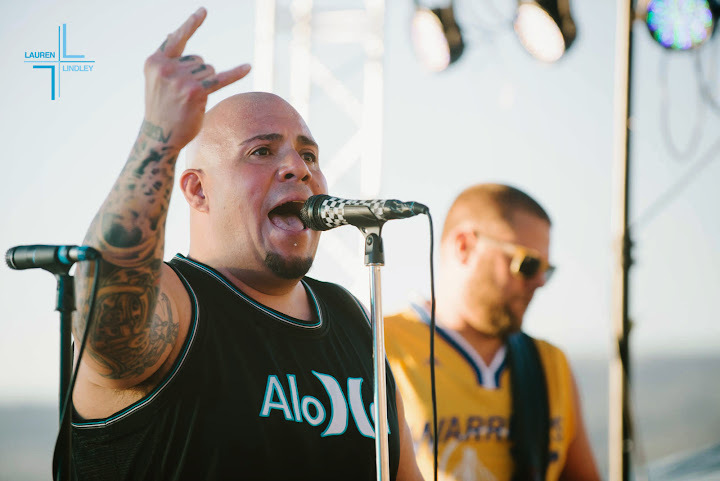 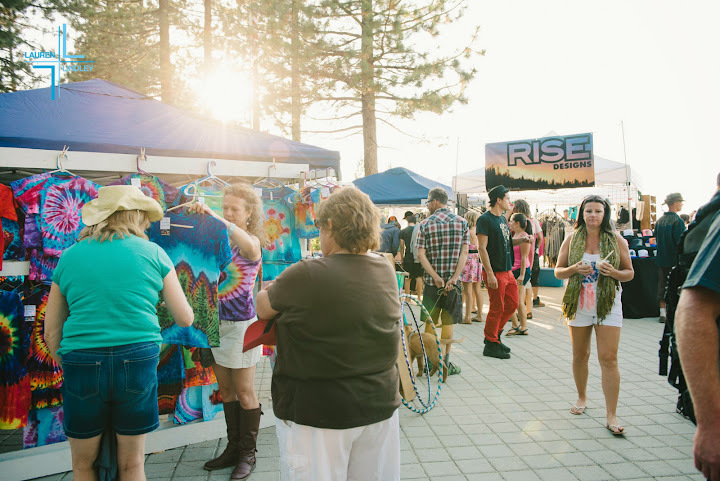 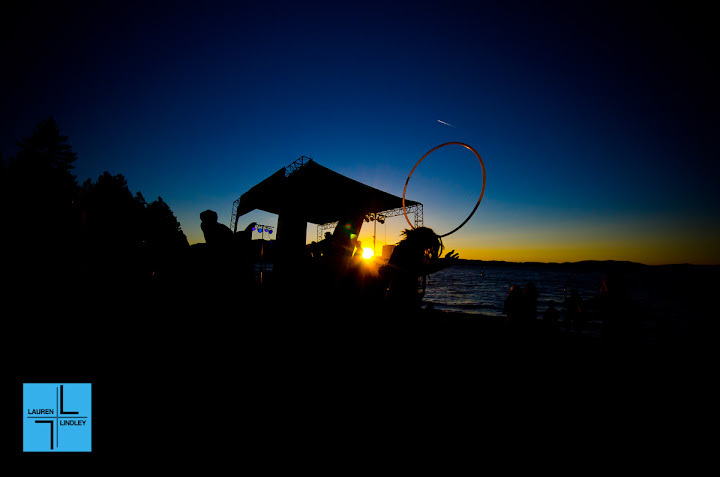 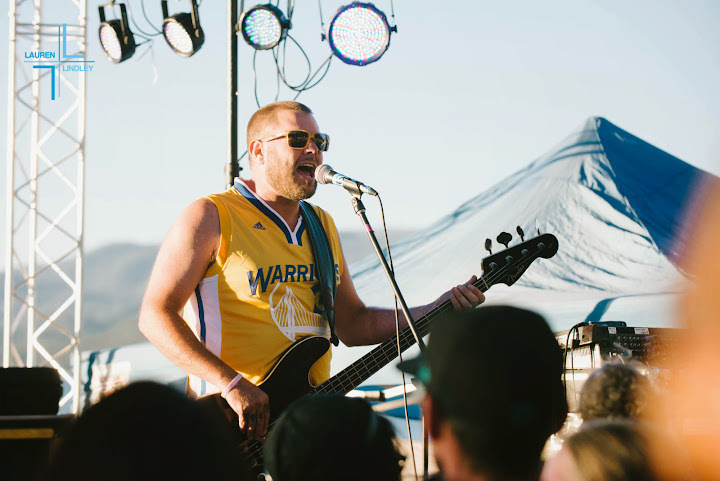 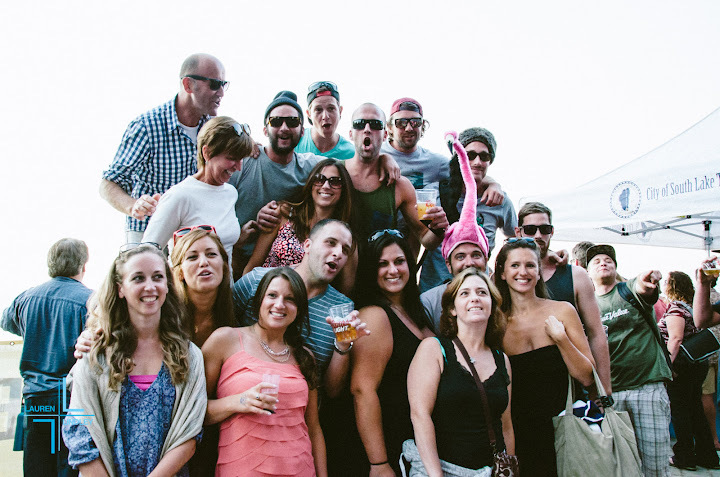 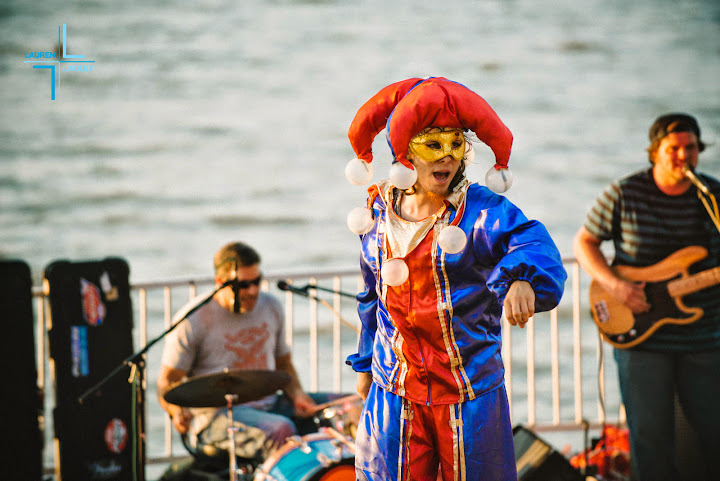 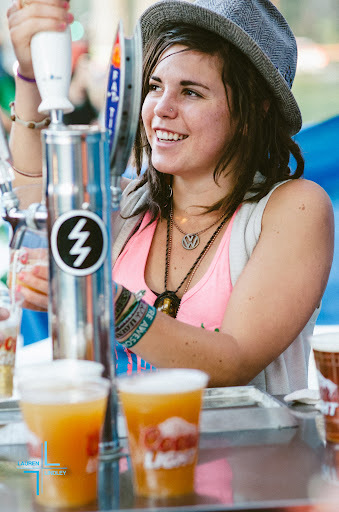 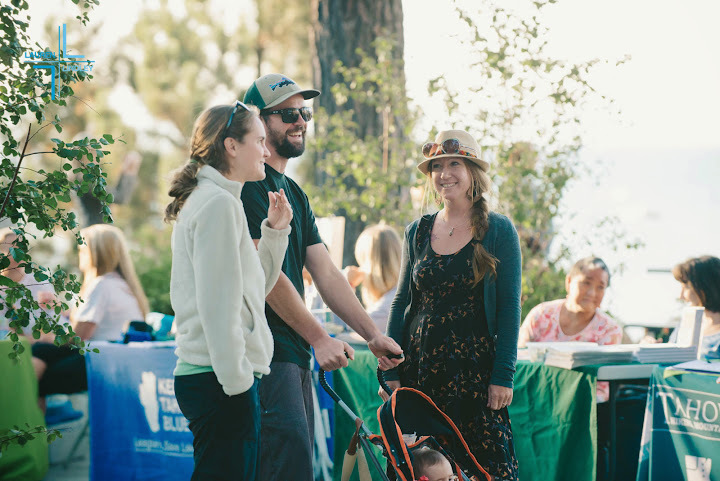 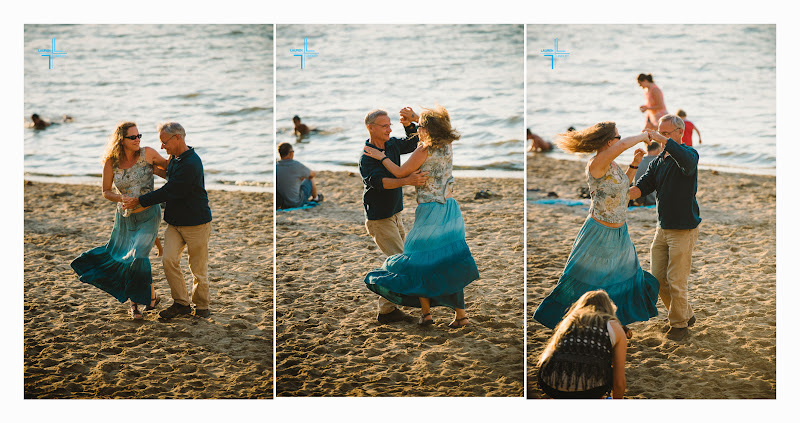 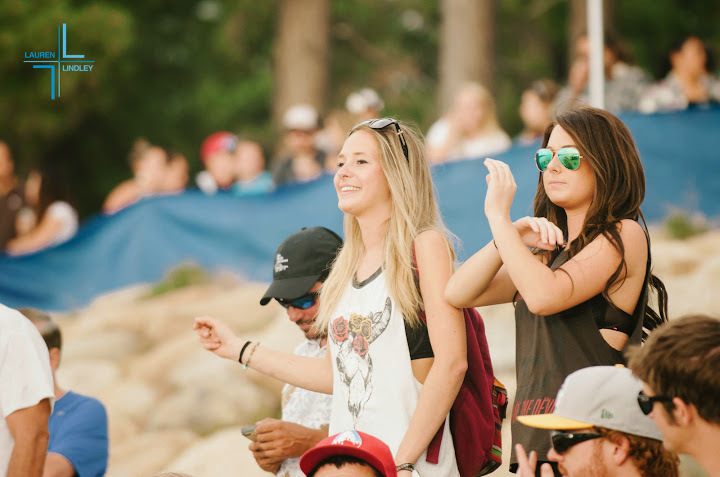 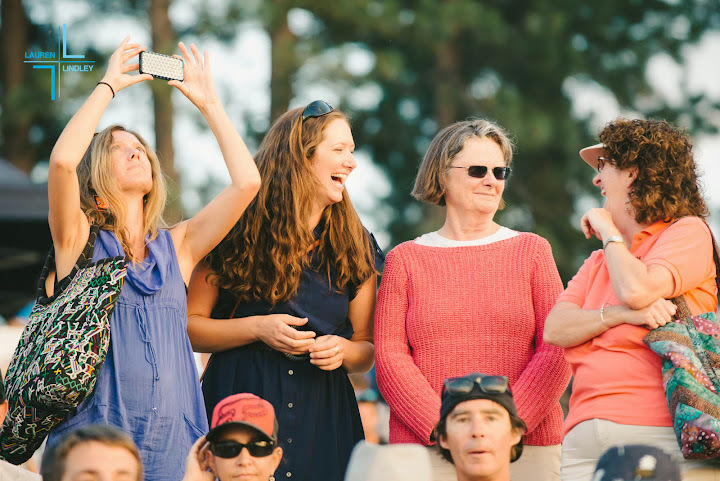 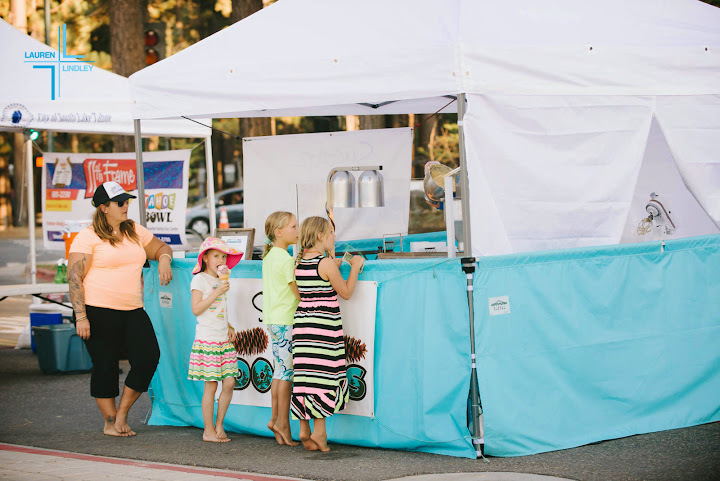 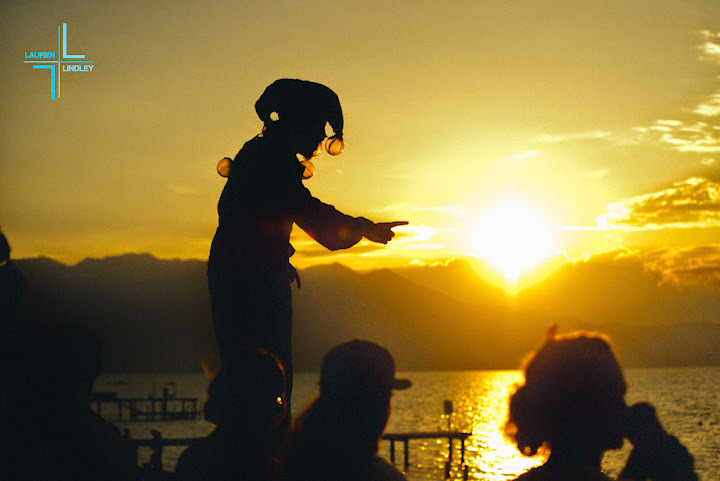 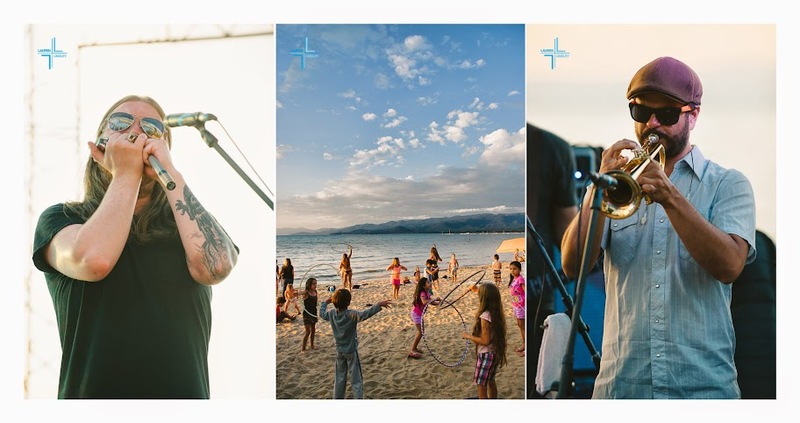 If you haven’t managed to make it down to Tahoe South’s premier weekly community event, this week and next are your last chances to spend an evening with live music as the sun sets over the west shore of Lake Tahoe. 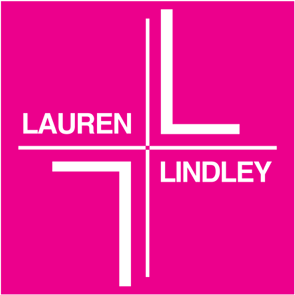 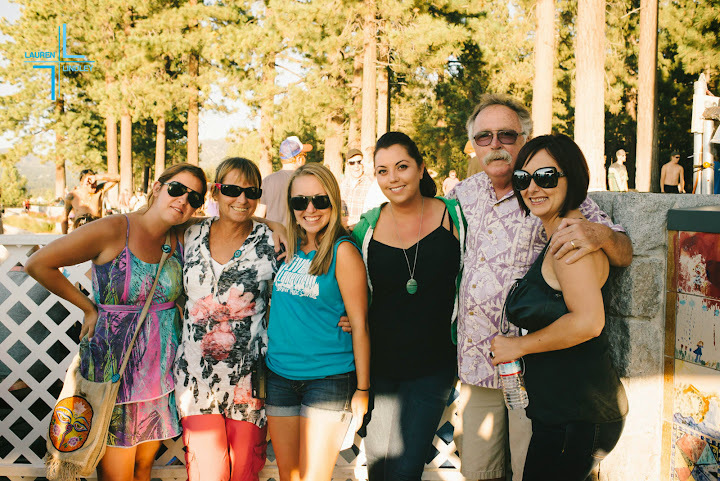 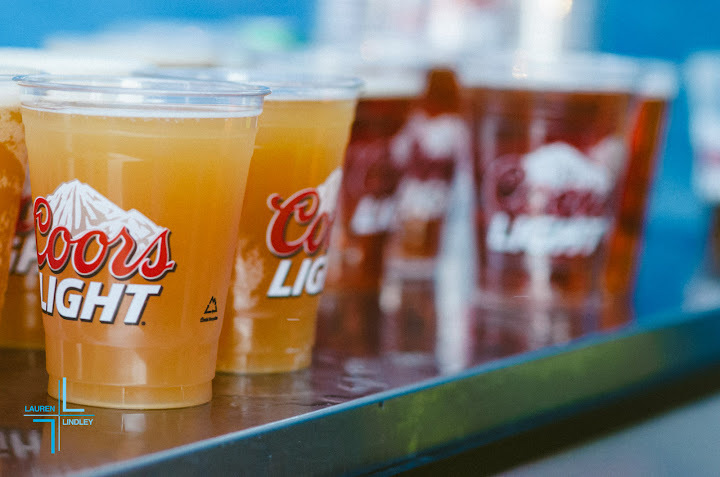 Bring a picnic, enjoy a beer or glass of wine in the beer garden, and spend Thursday night with us at Lakeview Commons! 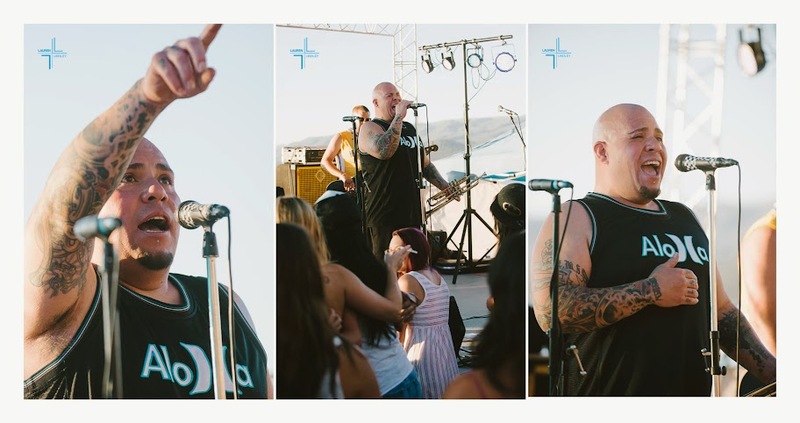 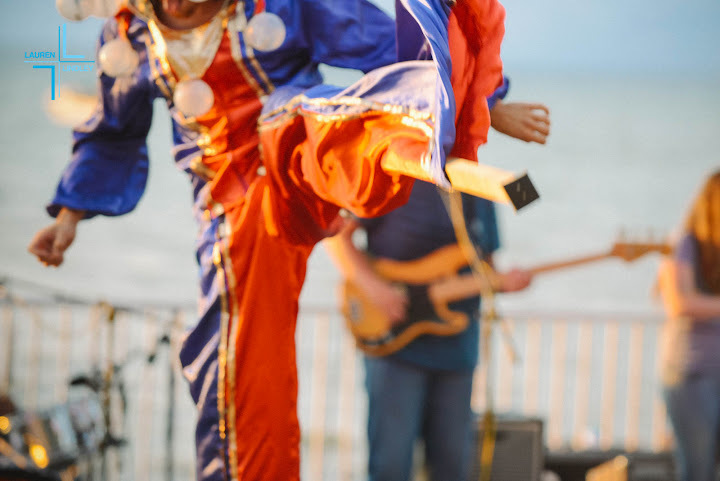 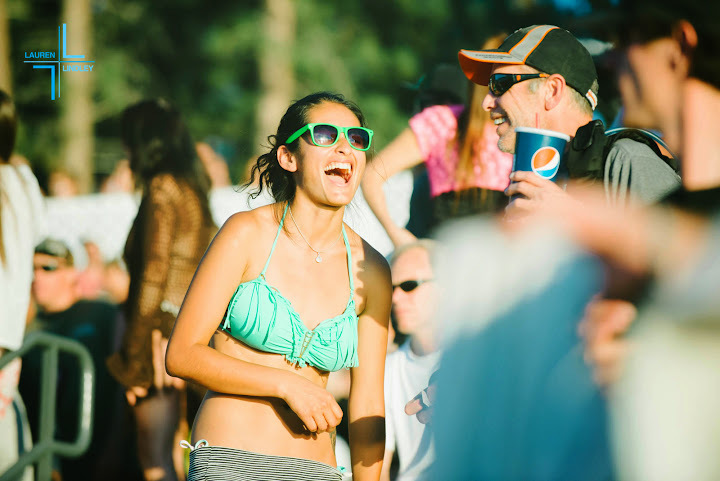 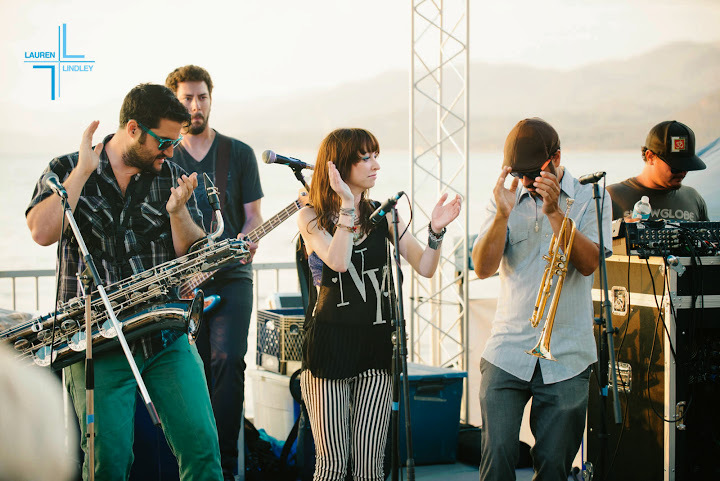 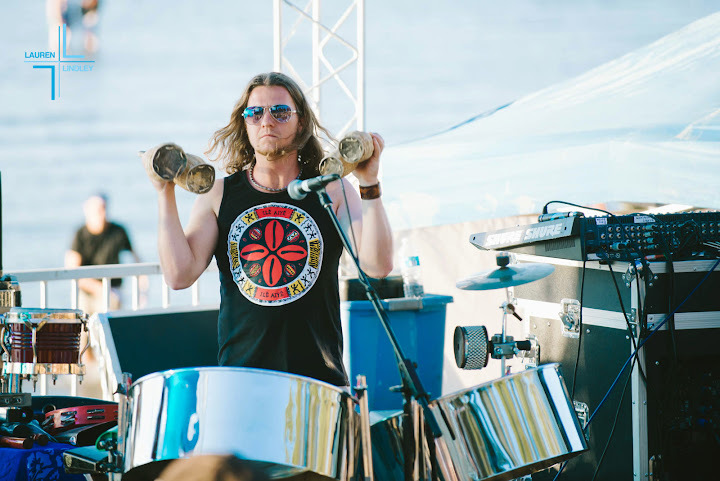 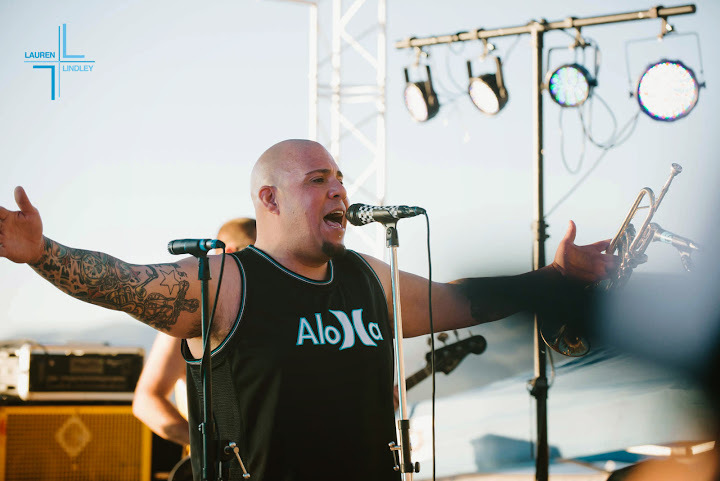 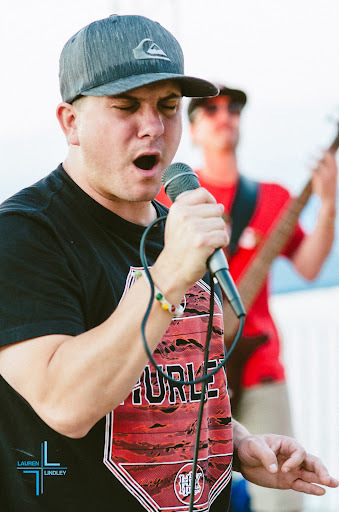 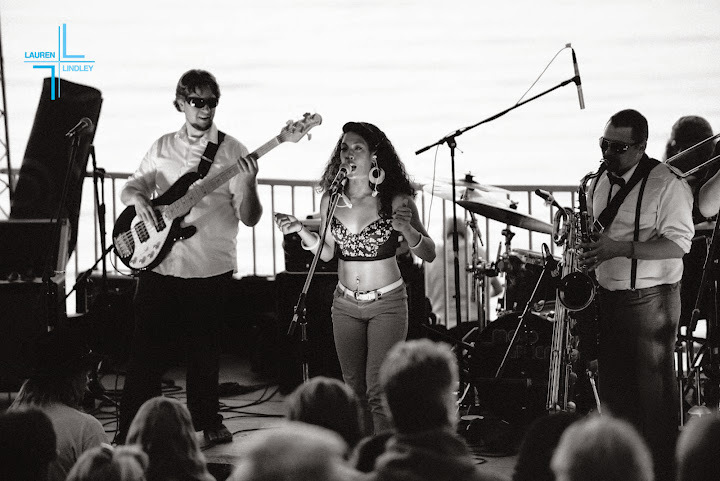 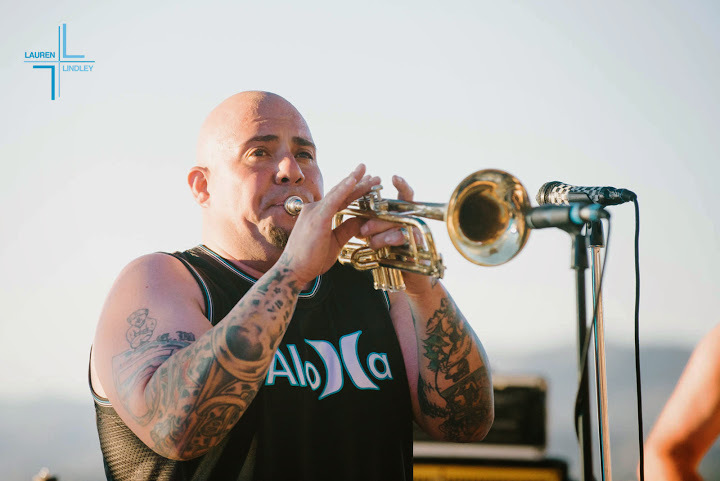 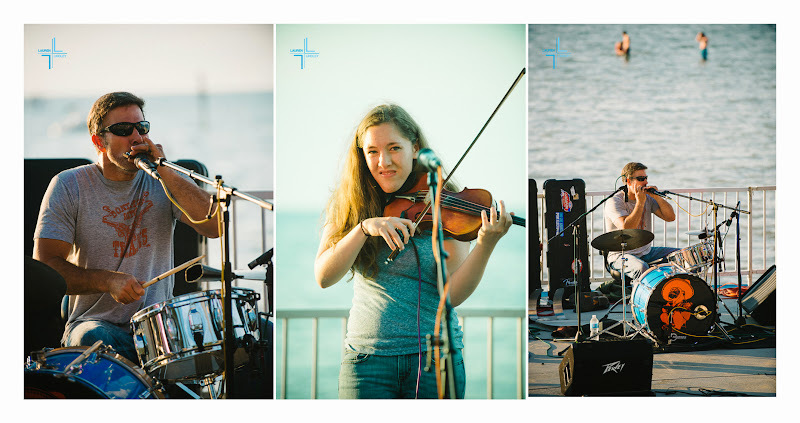 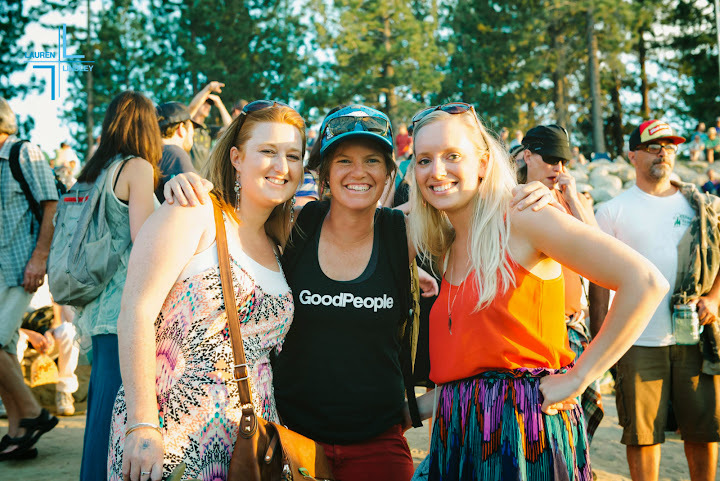 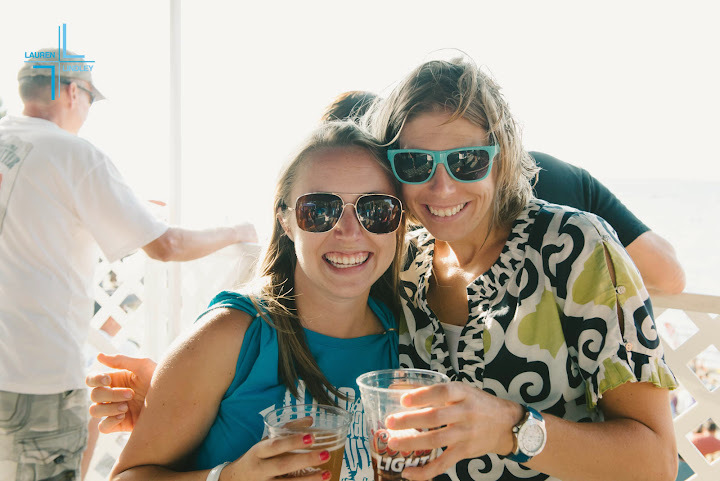 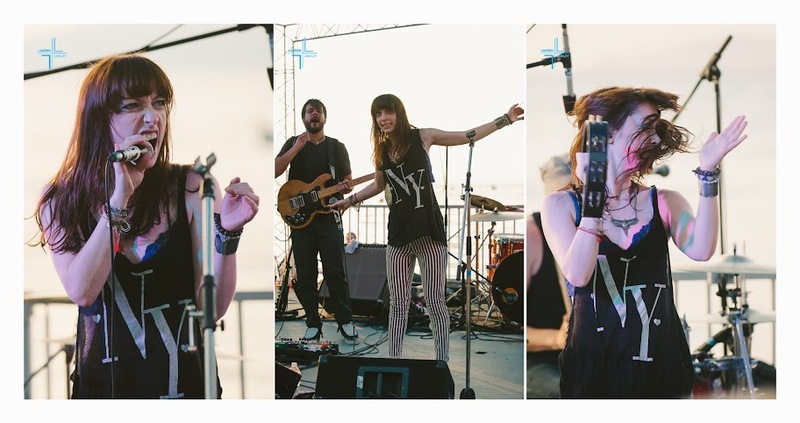 Under sunny blue skies with not a cloud in sight, Live at Lakeview brought dancing and good times to the Tahoe South crowd this past week thanks to big band pop opener Musical Charis and funk and soul outfit Mojo Green. 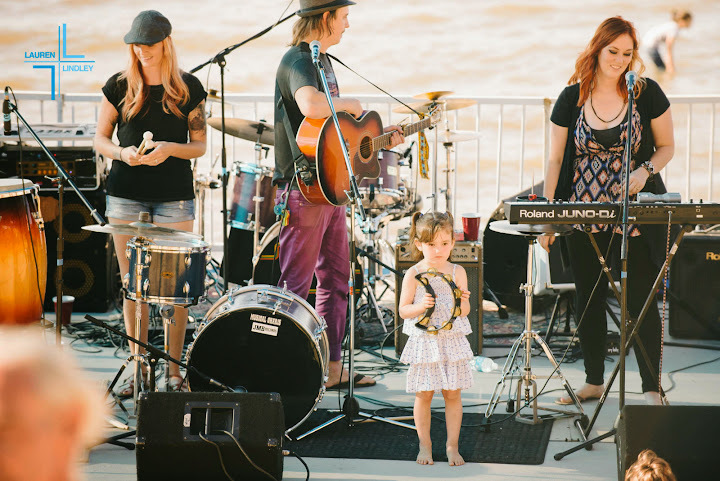 Musical Charis ended their set this week by bringing a young musician up from the crowd to accompany them on tambourine. 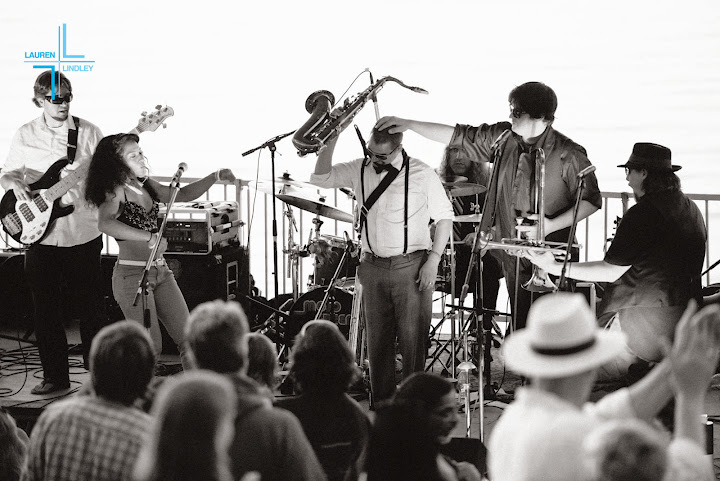 Mojo Green ended their set in the dark of the evening with throngs of people happily shaking their hips! 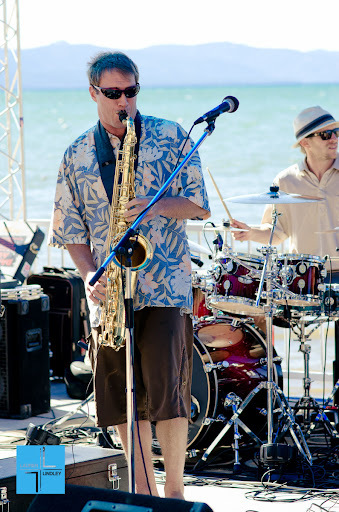 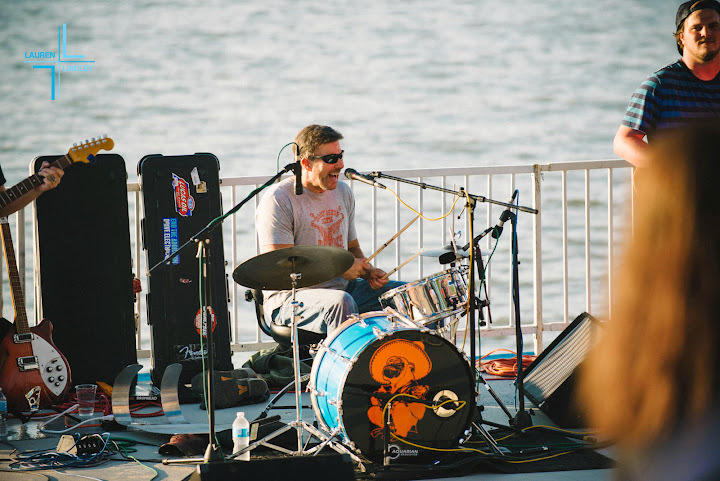 This week, Live at Lakeview brings the infectious and inventive surfy rock sounds of Scott Pemberton Trio to the stage. 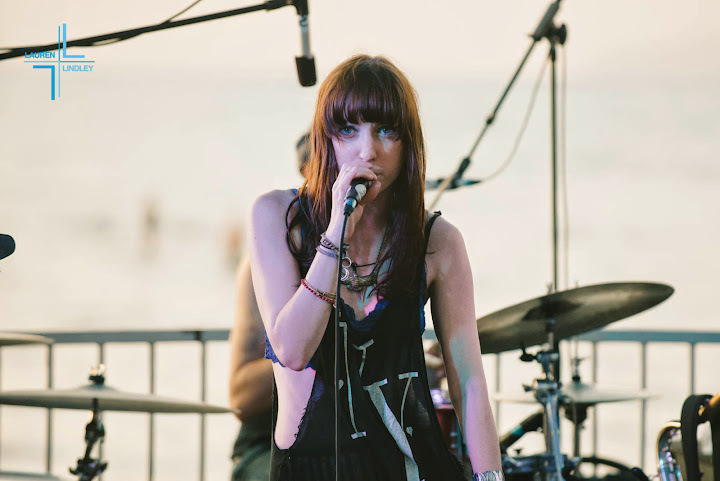 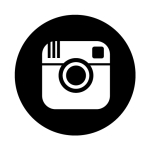 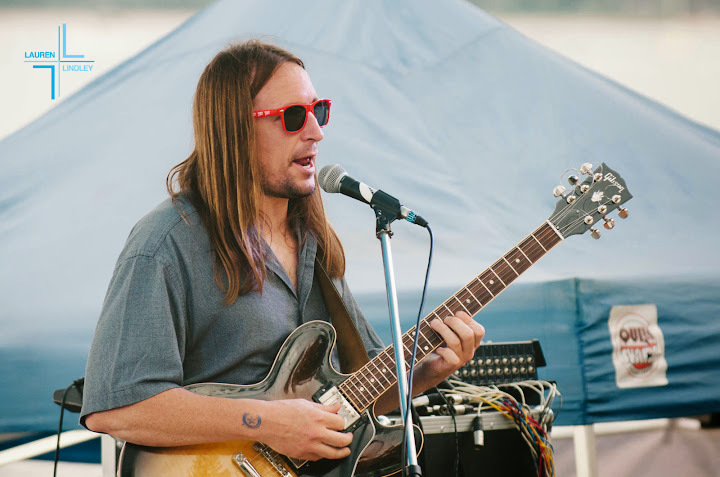 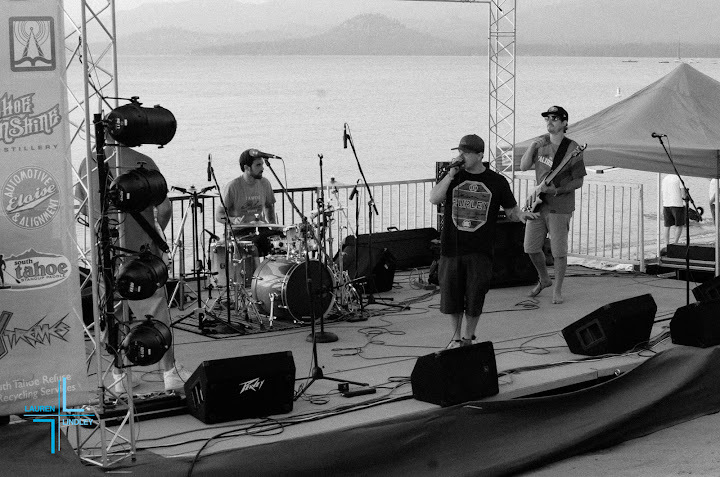 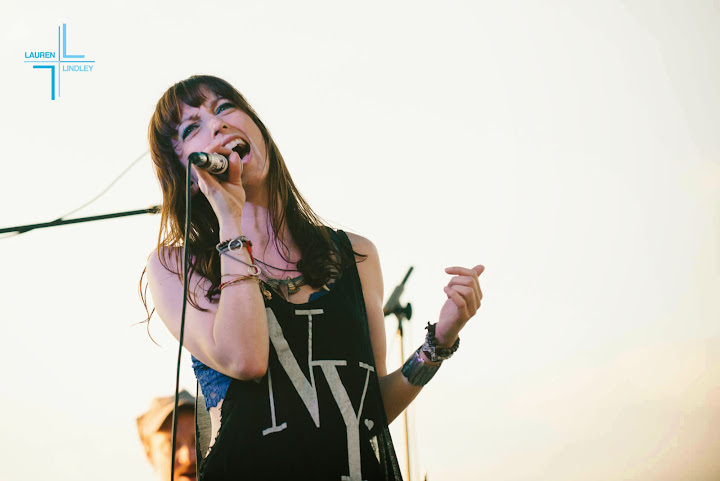 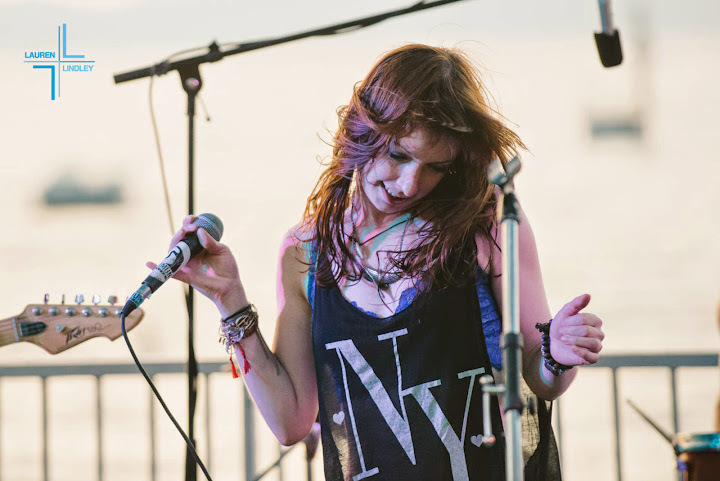 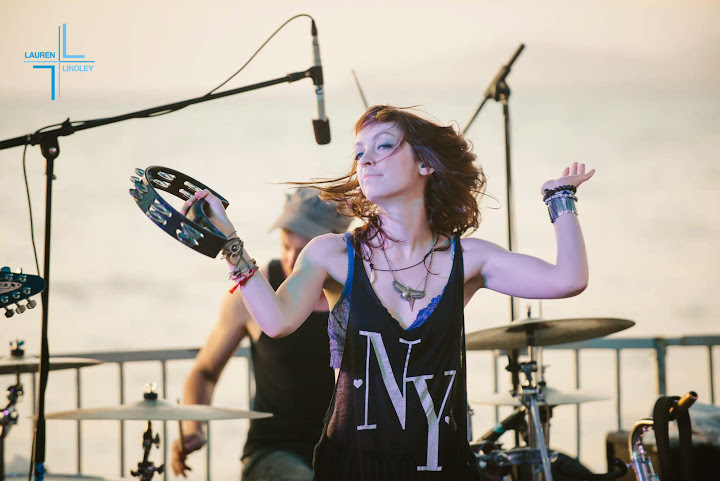 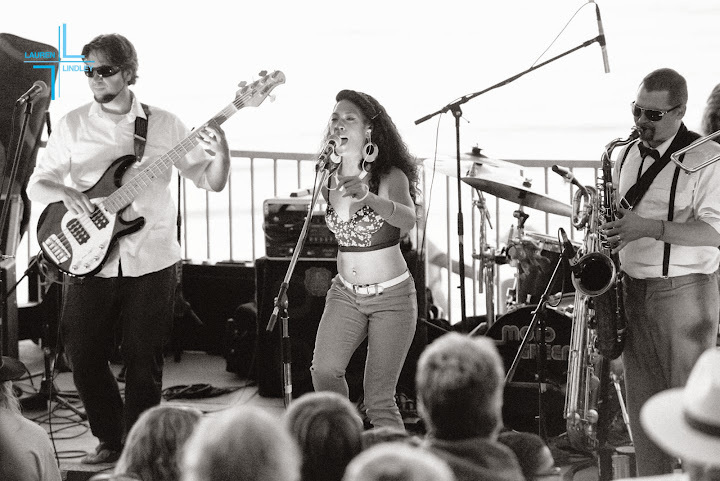 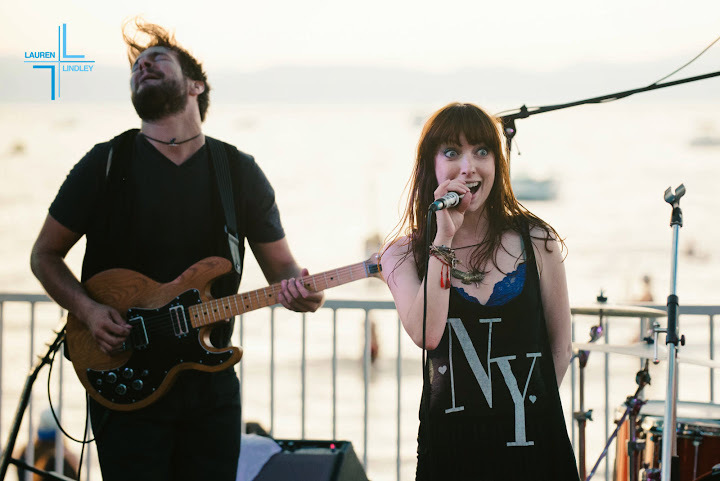 Black Star Safari is a South Lake Tahoe based electro/rock/folk/funk duo will open. 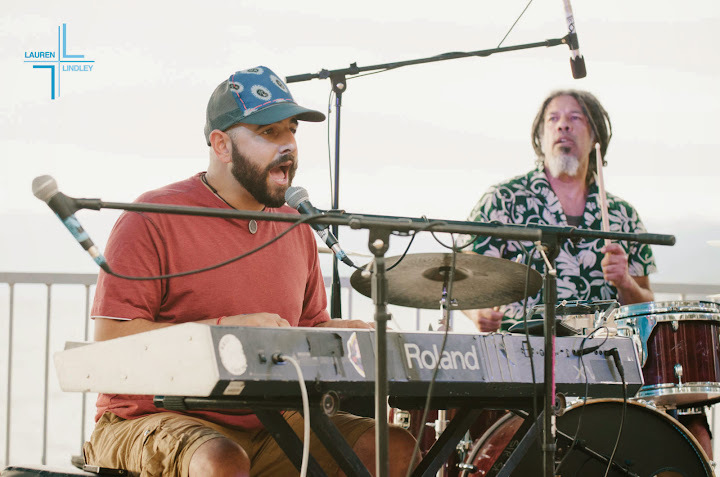 Black Star Safari features Matt Mandella on drums, vocals and samples and Dan Green on guitar and vocals, creating an engrossing sound spanning musical genres and eras.